Pro-Shot Pro Gold Lube is a high-quality, superior performance grease developed for firearm lubrication and protection. Superior performance on stainless, chrome moly, nickel, and blued firearms. 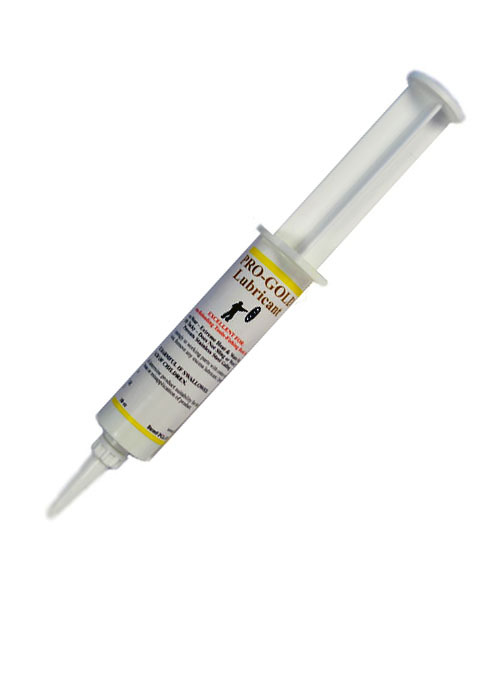 Easy to use syringe allows for a no mess application to high wear areas such as: locking lugs, actions, frame rails, hinge pins, and camming surfaces. Clings to metal surfaces without gumming up, and is heat as well as water resistant in order to protect your investment from harsh conditions.